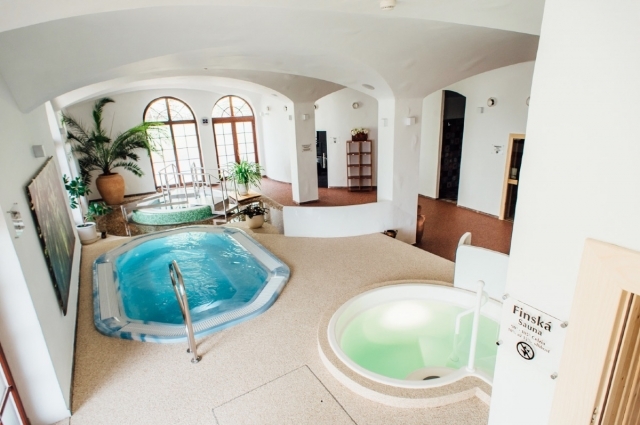 Wellness hotel Spark *** is a stylish hotel in the recreational area Vampíl just 2 km from Malacky. The three-star hotel is located in a quiet area a..
Malvázia is a four-star luxury hotel resort in the village Prievaly. It is ideal for a family vacation with children, relaxing and weekend stays, and .. The hotel Sv. Ludmila**** is a four-star hotel with spacious grounds located on the outskirts of the royal town of Skalica, surrounded by greenery and.. The hotel sv. 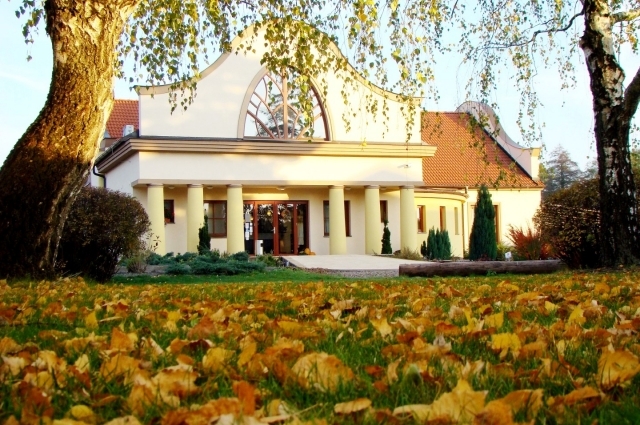 Michal *** is located directly in the historical centre of the royal free town of Skalica. It offers stylishly furnished rooms with air ..